The lineup for the August Michigan festival boasts returning faves Lindsay Lou, May Erlewine plus earlier-announced acts The Crane Wives, Airborne or Aquatic and The Ragbirds. Details at Local Spins. 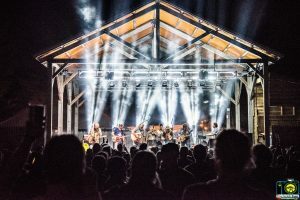 Chris Robinson Brotherhood and Keller & The Keels will join Railroad Earth, Lindsay Lou and May Erlewine & The Motivations atop the 2019 Hoxeyville festival lineup. An initial December announcement cited Chicago Farmer and Larry Keel Experience, along with a handful of Michigan acts. 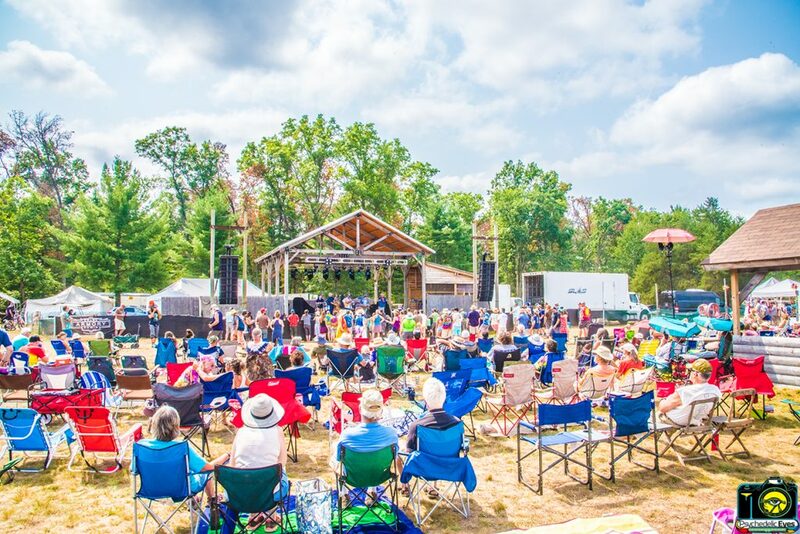 Now, the annual festival’s lineup is starting to fill out with today’s word that CRB and a second Keel-related act featuring the one and only Keller Williams will make their way to the Wellston woods, west of Cadillac, Aug. 16-18. 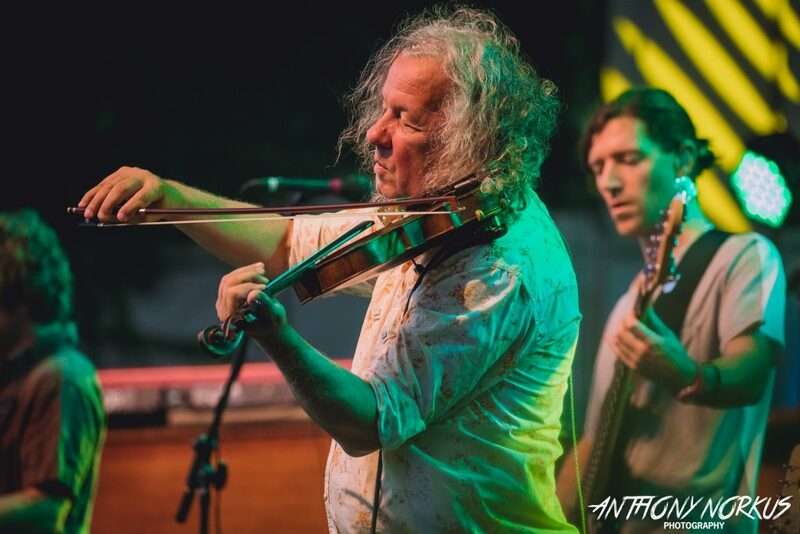 Also announced today were the additions of San Francisco progressive roots act Front Country and Colorado jamgrass act Trout Steak Revival, the latter of which sports some serious Grand Rapids roots. In addition to Lindsay Lou and Erlewine, other Michigan acts already announced include The Crane Wives, Public Access, Airborne or Aquatic, The Insiders, The Ragbirds, Gregory Stovetop, Lockwood and Full Cord. Three-day passes for those 16-and-up are available on the Hoxeyville website for $150. Kids’ passes (5-15 years) are $60, while those 4 and younger are free. All tickets come with free on-site car camping. An RV pass may be added for $100. Get tickets and more information at hoxeyville.com. And check out Local Spins coverage of Hoxeyville 2018.